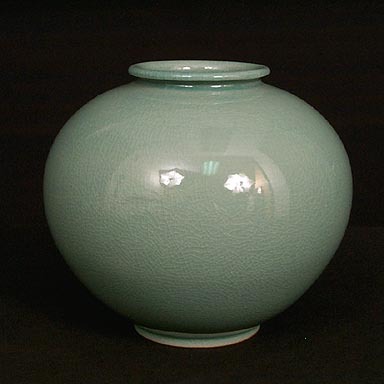 This plain celadon jar epitomizes the quiet, elegant beauty of Korean celadon pottery. The picture doesn't do it justice! 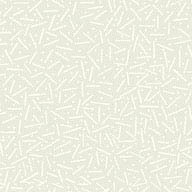 It is available in five sizes.